Call the strong arm of roofing for all your restoration needs today! 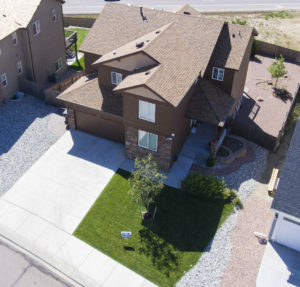 Get your roof inspected today free of charge with our new drone!!! 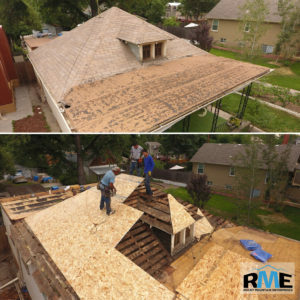 When the storm clears, Rocky Mountain Enterprises will be there to make sure your structure stands tall because RME is Colorado's roofing company. 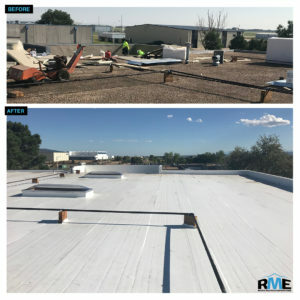 For over a decade Rocky Mountain Enterprises has set the standard for roofing excellence through our commitment to customer satisfaction, quality craftsmanship and attention to detail. Your business is your livelihood and your home is your castle. Don't leave them unprotected! Call the company with the A+ rating with the BBB. 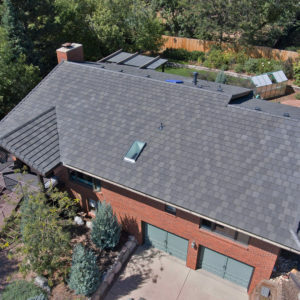 Call the strong arm of the roofing industry. Call Rocky Mountain Enterprises today!